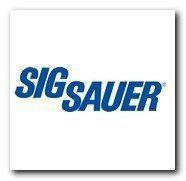 The Sig Sauer P226 MK25 is the pistol that set the standard by which all other combat handguns are measured. 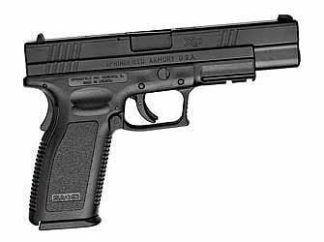 It has exceptional ergonomics and is well balanced, this is one easy to handle full-size pistol! 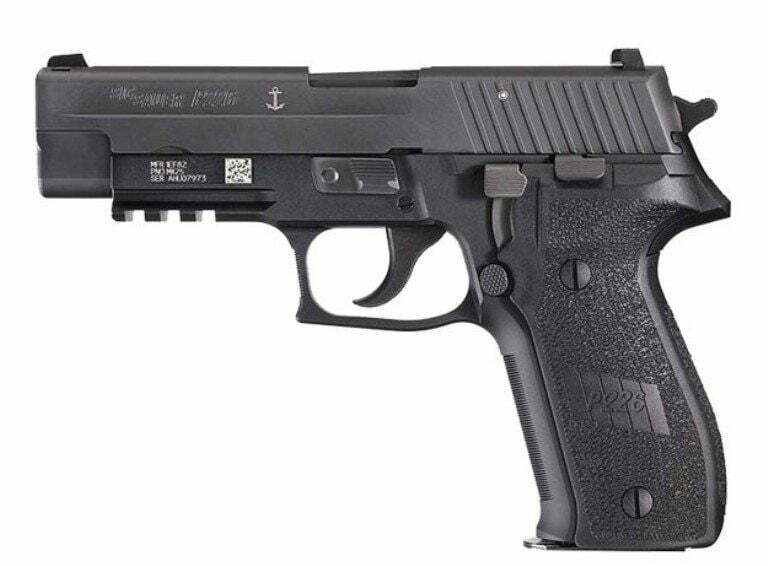 Because the Sig P226 MK25 is equipped with a longer barrel, It results in better accuracy and ballistic performance. 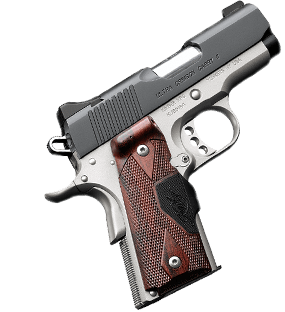 Trusted by the U.S Navy seals, It is identical to the pistol carried by these special warfare operators. All SIG P226 MK-25 Pistols in 9mm are engraved with the anchor on the left side of the slide, Showing it is the official sidearm of the U.S Navy Seals. Xtreme Guns and Ammo Carries a Large inventory of Sig P226 Pistols in Stock at all times, Feel Free to Call us at 832-363-3783 on all you Sig Sauer Pistol and Handgun Needs. You can also chat with us during regular chat hours Online.